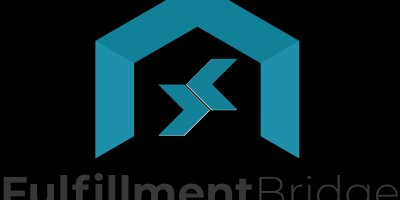 Fulfillment Bridge is cloud-based global fulfillment solution for e-commerce. Are you sourcing from China and want to have better control over your logistics workflow? do you want to expand your business to other countries and you want to get closer to your customers? are you selling through multi-sales channels and you want to centralize and automate your orders management and fulfillment? Fulfillment Bridge helps you to answer those needs and more, With a physical presence in 4 continents and 14 countries, it grants you the opportunity to reach global markets, grow your business and save unnecessary costs and time. Everything you need in one platform, all you have to do is Connect, Fulfill.